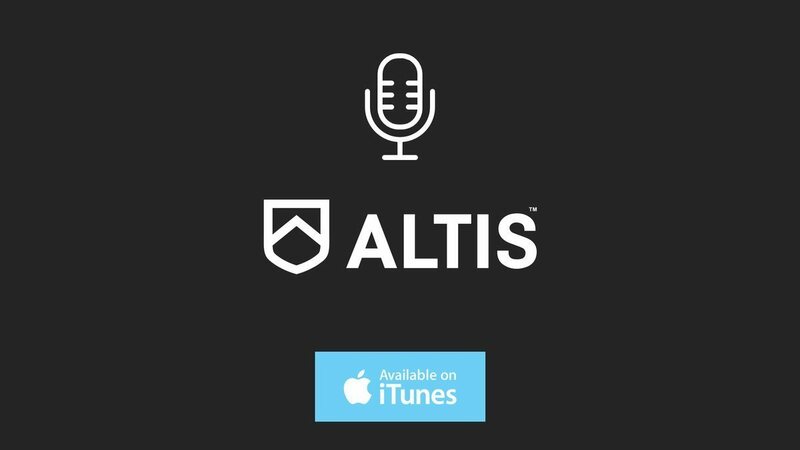 The good news just keeps coming this January, for ALTIS Education Programs. 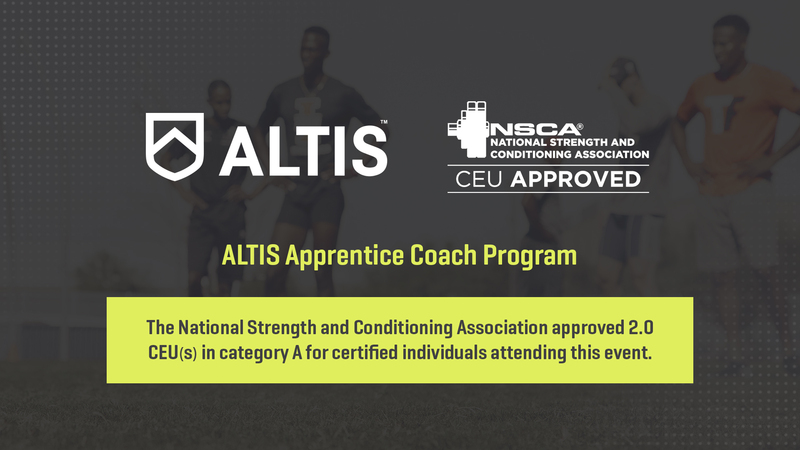 Following the National Strength & Conditioning Association’s approval of the ALTIS Foundation Course for 2.0 Continuing Education Units (CEUs) earlier this month, the NSCA today confirmed their approval of the Athletigen Apprentice Coach Program (ACP) for CEUs. NSCA Certified Coaches attending any of the 2018 ACP dates – including the upcoming February ACP – will now be able to claim 2.0 CEUs in Category A, on completion of their week with us at ALTIS. The NSCA is a globally respected educational organization dedicated to advancing the strength and conditioning profession around the world. It is composed of more than 48,000 members and certified professionals, who further industry standards as researchers, educators, strength coaches, personal trainers, and other roles in related fields. NSCA certified professionals require 6.0 CEUs, or 60 contact hours, to maintain their certification(s) during each 3-year cycle. This January, the NSCA has approved the ALTIS Apprentice Coach Program for 2.0 Continuing Education Units. “We are super-excited to hear the news that the NSCA has approved the ACP for CEUs. This recognition signifies that the ACP, along with the Foundation Course, meets the NSCA’s stringent standards for continuing education products. We are really thrilled that yet another of our Coach Education products is now being recognized by such a high-profile organization” said Andreas Behm. To find out more about what the Apprentice Coach Program can offer, click here.